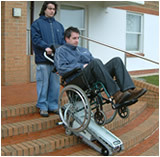 In addition to our Public Access Lift Range, we are a recommended supplier of Goods & Service lifts. 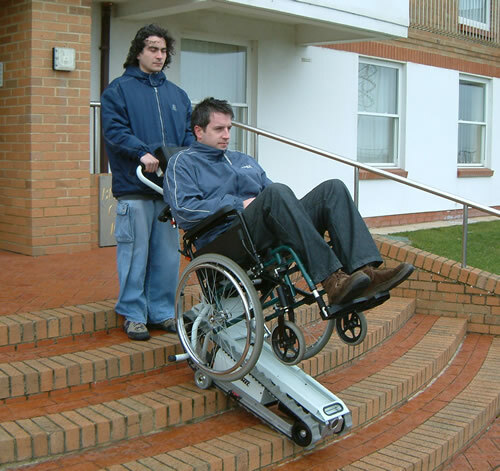 These lifts cater for the transportation of a wide range of goods, starting with items as small as documents and food trays (50kg) up to the movement of heavy industrial goods (1500kg). 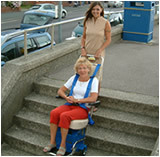 A versatile and low cost solution for limited use applications. 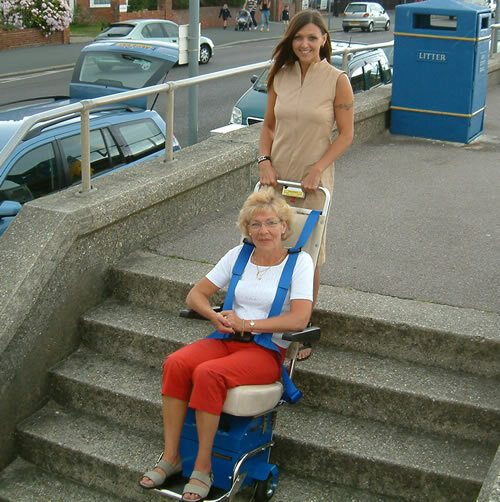 Models available for both seated and wheelchair users.